Our talented new Director, the youngest Savile Row Director ever, Daniel Haworth. Celebrating the lifeblood of Ultra Bespoke™ tailoring, handcraft sewing. Visit our 360 virtual reality exhibition! 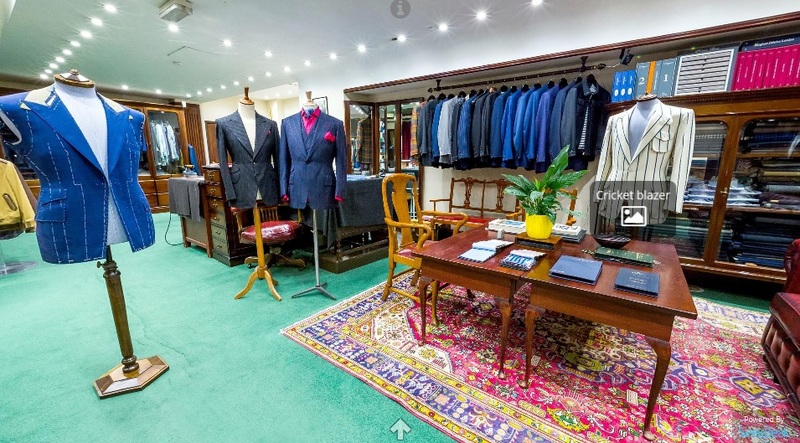 Look around our store at 19 Savile Row and take a journey through different garments marking the eight decades of our tailoring. "The future of any industry is the people you train and the young people that you actually introduce into the business. 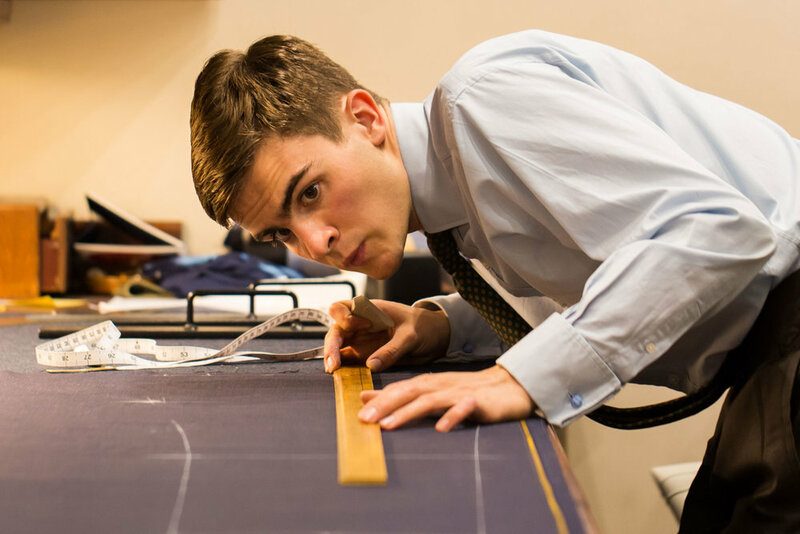 Daniel Haworth, as the youngest Director of a tailoring house in Savile Row, is really the future of Maurice Sedwell Ltd."
Watch Andrew Ramroop on the appointment of Daniel Haworth as Maurice Sedwell's Director. "I understand the younger generation, the new customer, what they want and the engagement that they need as a consumer..."
Watch Director Daniel Haworth on being one of the new generation of Master Tailors on Savile Row. Focusing on the lifeblood at the heart of Maurice Sedwell’s Ultra Bespoke™ tailoring services, handcraft sewing, Andrew Ramroop and Daniel Haworth announce the inaugural Golden Thimble Award. The award will offer the winner a scholarship at the Savile Row Bespoke Academy. Find out more about the Golden Thimble Award and the Savile Row Academy. Maurice Sedwell Ltd would also like to make a celebratory offer to their customers, details upon request. Please contact us for details.